Tortillas = endless possibilities of noms. Try these hand-crafted beauties, and you will not want to go back to store-bought. The difference in freshness and taste is huge. 2 Cups Corn masa. This is a special type of corn flour that has been treated with calcium hydroxide (“lime”) to help release the niacin from the corn. You can find it at many regular old grocery stores, Mexican food markets, specialty grocers, natural food coops, or online at Amazon. 1 1/2 to 2 Cups Fresh, clean water. 1/4 tsp Baking soda. 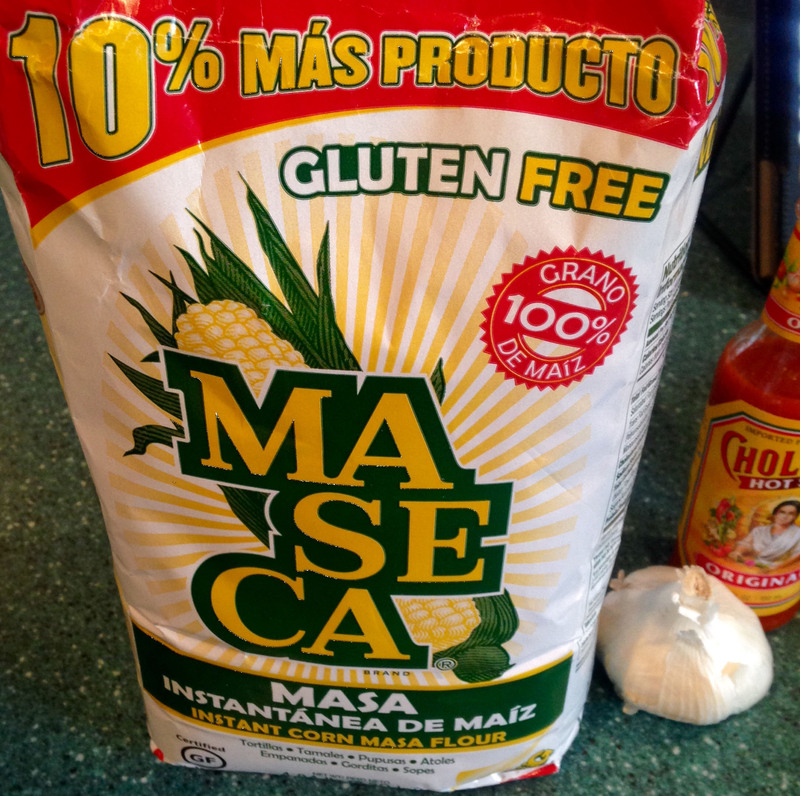 Use a pinch of this if you want to add a little lift to the tortillas. STEP 1. Mix the masa, salt, and water using a Kitchenaid Mixer, or your clean hands. STEP 2. 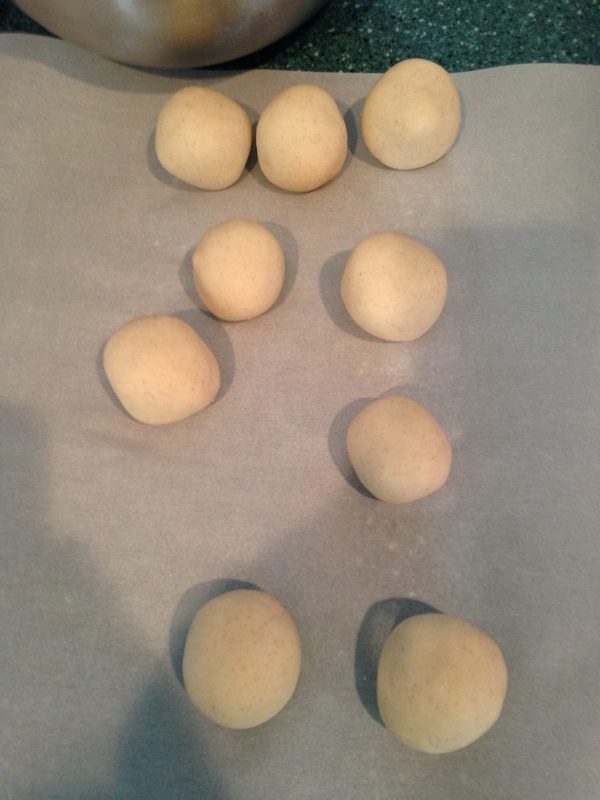 Roll out the masa dough into little spheres about the size of golf balls. 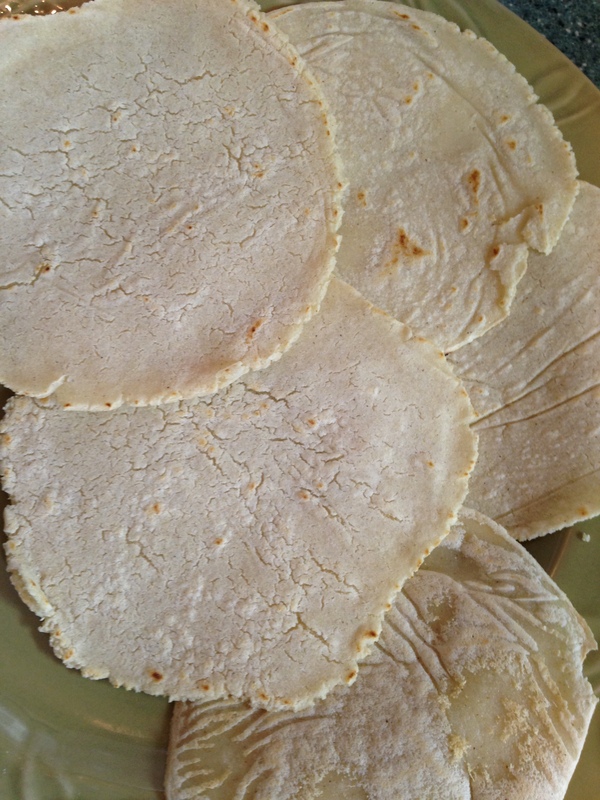 Line your tortilla press with wax paper and press out until each ball is smushed to about 1/6″ in width. 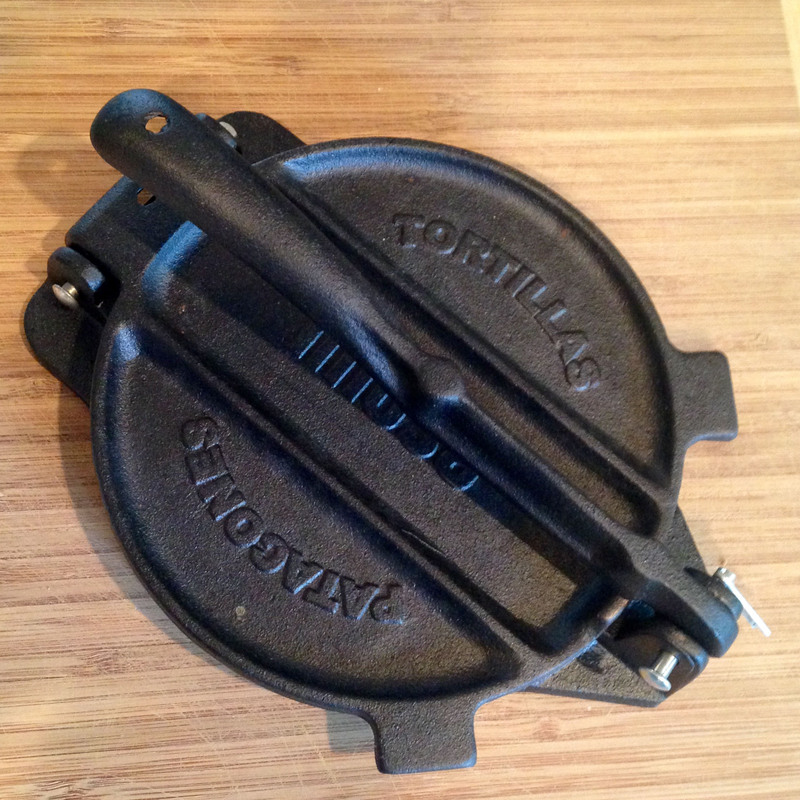 Don’t have a tortilla press? You can grab one at Amazon, or place the spheres between two sheets of wax paper on a flat surface, and use a flat item (such as a large, stable plate) to press them out. STEP 3. Heat a your skillet to medium-low heat. I suggest seasoned cast-iron, but a good tri-ply will work, too. Once you’ve pressed out a sphere into a smushed flat of dough, carefully drop it into the skillet. Heat on each side only about 8-12 seconds. Flip carefully with your spatula so that you don’t break the tortilla. Also, do not over-cook: you want a little bit of golden, but you do not want to see any black scorch marks. Make sure to clear out any residue that collects as you go through the heating process so that dough remnants from previous tortillas don’t scorch and mis-flavor your tortillas. 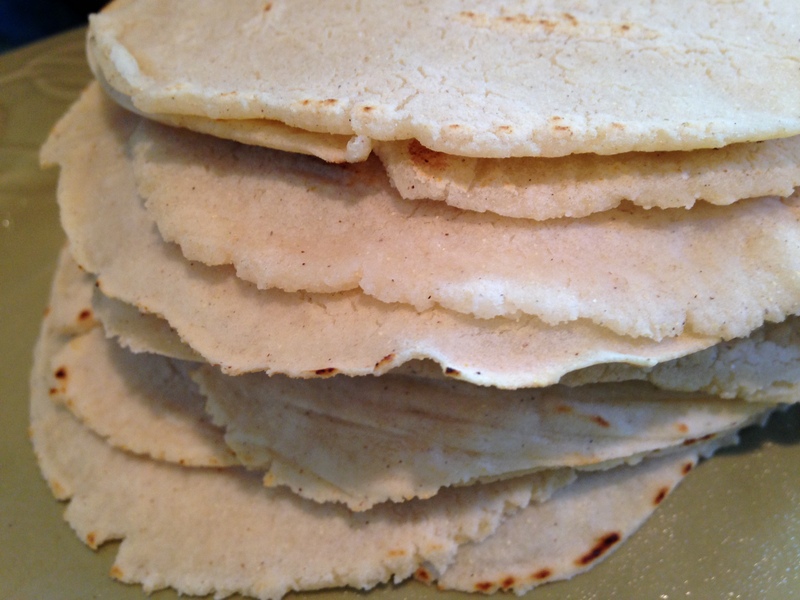 Gently set each finished tortilla on a plate or in a tortilla warmer as you finish. It may take a little practice to get your rhythm down, but you’ll get it! This salsa may change your life. Florida's embassy in Washington, D.C.
NEW GENERATIONS OF TAILORS, WE HAVE KNOWLEDGE, EXPERIENCE, AND EDUCATION ON OUR CRAFT. WE WANT TO BRING A NEW CONCEPT IN TAIL...ORED CLOTHES, SLIM CUT, MODERN STYLE, OUR PRINCIPAL GOAL IS OFFER TO YOU NEW IDEAS IN OUR MADE TO MEASURE LINE. If you are located in any city of Florida or Out-State please contact Mario Rojas Custom Tailors to visit your area. 12 luxury condominiums perched high atop the Hotel Indigo in Downtown Asheville.